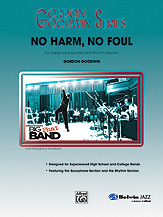 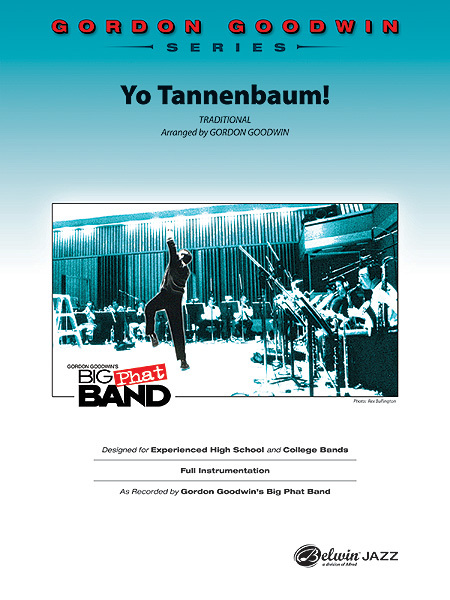 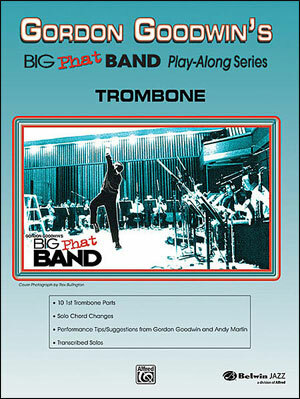 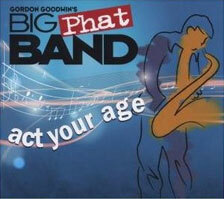 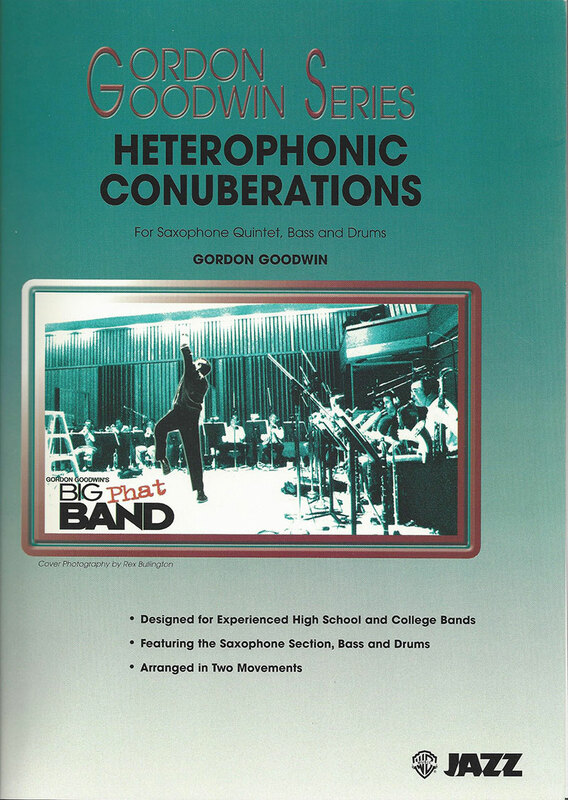 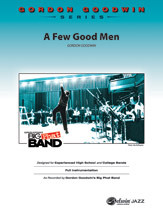 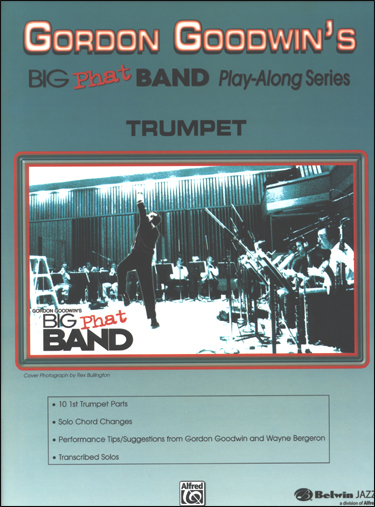 Play along with Gordon Goodwin's famous big band! Each book includes a CD with 2 tracks; one full performance track and one track minus your part so that you can "sit in"! A fantastic opportunity to see what it's like. This play along is so fun and exciting, you'll forget it's educational too! 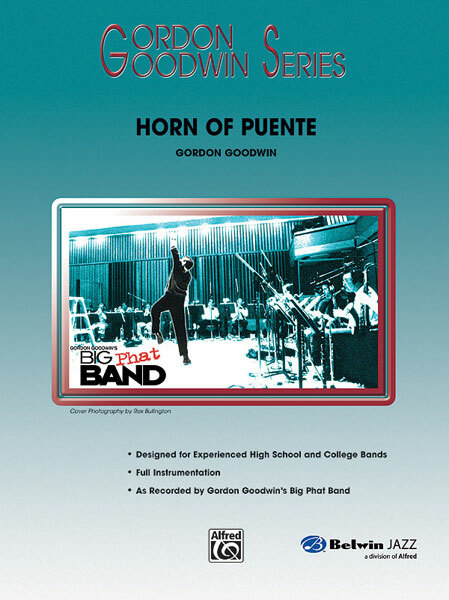 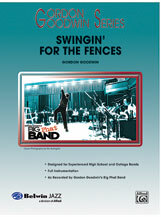 Includes Swingin' For The Fences, La Almeja, Hunting Wabbits, Whodunnit?, Count Bubba's Revenge, Get In Line, Horn Of Puente, The Jazz Police, High Maintenance, and Cut 'N Run. 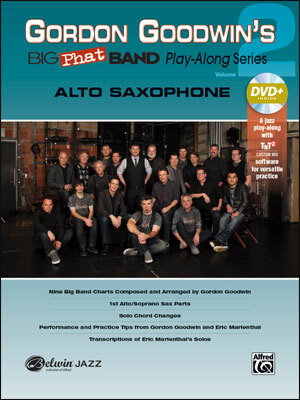 Alto & Tenor versions: Include performance tips and suggestions by remarkable saxophonist Eric Marienthal, who has recorded with The Chick Corea Electric Band, The Rippingtons, and made many recordings under his own name. 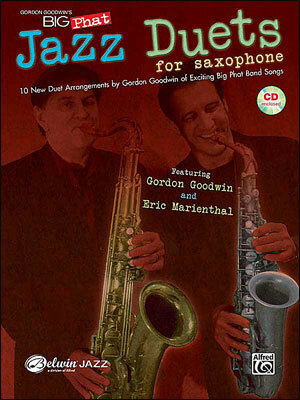 Solo transcriptions with chord changes are included for improvisation practice.